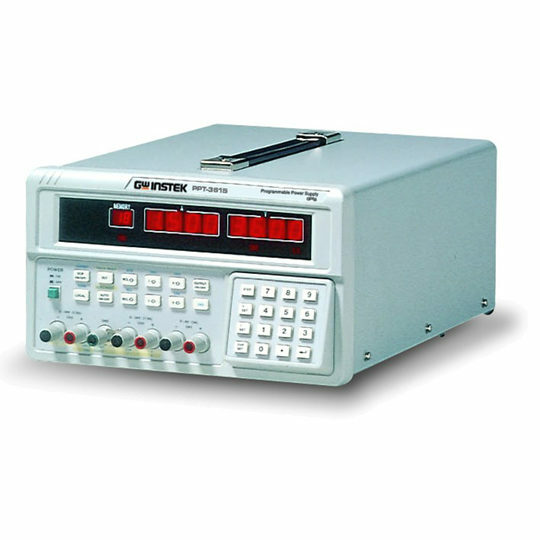 Caltest Instruments offer a repair service on all of the products that we provide as well as equipment not represented or sold by Caltest. If you have equipment that requires repair then please contact our service team. Our Service Team have been trained by all our major principals and have extensive knowledge in the service of AC and DC power, metering test equipment and general purpose test and measurement equipment. Our service team offer a field service capability and make site visits to carry out repairs. Please, if you have any further questions, do not hesitate to contact us or to fill out the form at the bottom of the page. Our environmentally controlled UKAS accredited calibration laboratory offers a range of calibration services, from a certificate of calibration traceable via our own standards to National Physics Laboratory, to a full UKAS accredited calibration. Combined with our modern service facility we can offer full service for all types of electrical and electronic instruments. Our calibration laboratory is accredited by UKAS for DC and LF measurement, with particular focus on AC power and energy, both active and reactive measurements. Please see our UKAS schedule of accreditation (PDF). Please note that items not covered by our schedule of accreditation may still be calibrated but they will not be covered by our UKAS accreditation. Please contact our calibration team for details. Although Caltest Instruments UKAS schedule of accreditation and laboratory capabilities have a focus towards the calibration of power and energy standards, working standards, electric meter testing and associated equipment in the electricity supply industry, our UKAS accreditation and calibration laboratory covers a large range of AC power sources and electronic and electrical test equipment. The majority of the laboratory’s capabilities are derived from basic principle, using primary standards, some of which have over 30 years of traceability. 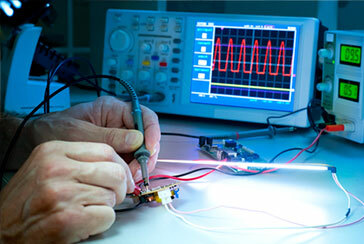 This method offers a high level of stability and accuracy. Our calibration staff have a combined experience of over 50 years in UKAS accredited calibration laboratories and are available for advice on all calibration subjects. Caltest Instruments offer calibration for a whole range of products and not just those that we sell, so please, if you have any further questions, do not hesitate to contact us or to fill out the form at the bottom of the page. Our calibration team offer a field service capability and make site visits to carry out calibrations. Work carried out on-site (i.e. 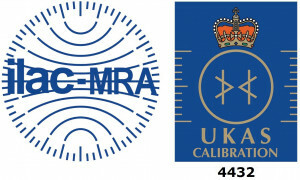 not in our calibration laboratory) is not UKAS accredited. Please contact us for further details and to arrange an appointment. Our accreditation is limited to those activities described on our UKAS schedule of accreditation found below.